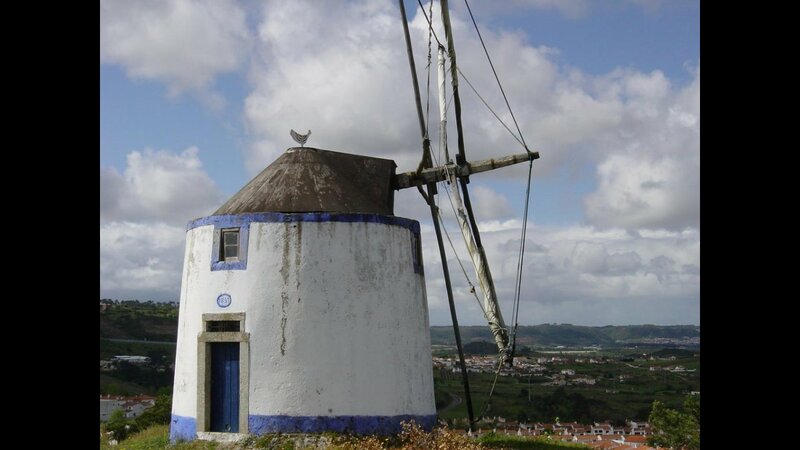 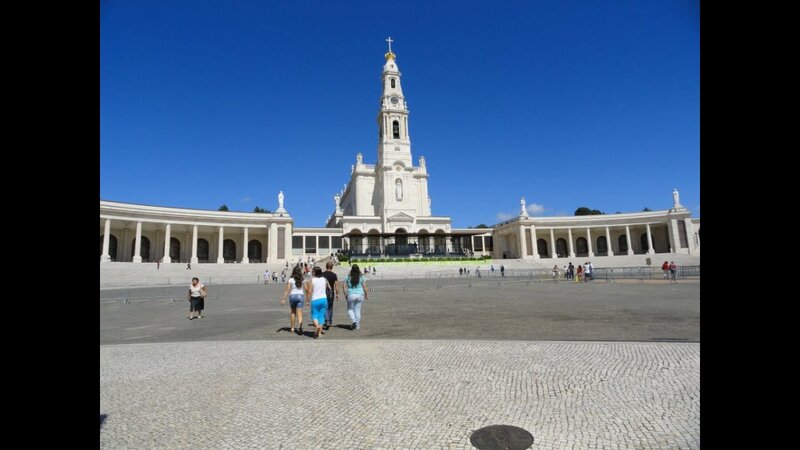 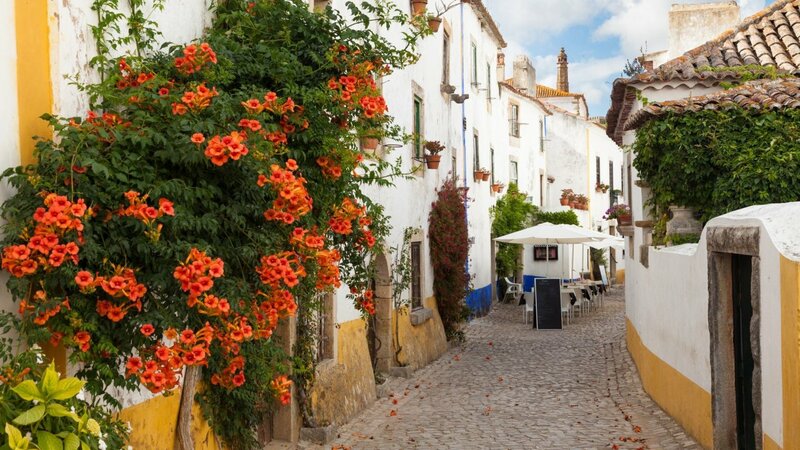 Visit Fatima, the main catholic sanctuary in Portugal and one of the biggest in the world, followed by a visit to Nazare and the medieval village of Obidos, just outside Lisbon, on our Semi-Private Guided Tours. 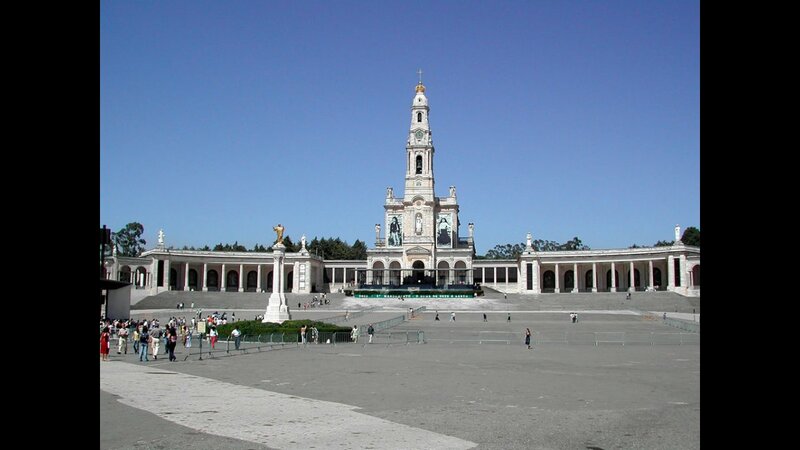 The tour will start from Lisbon, and we will drive towards Fatima. 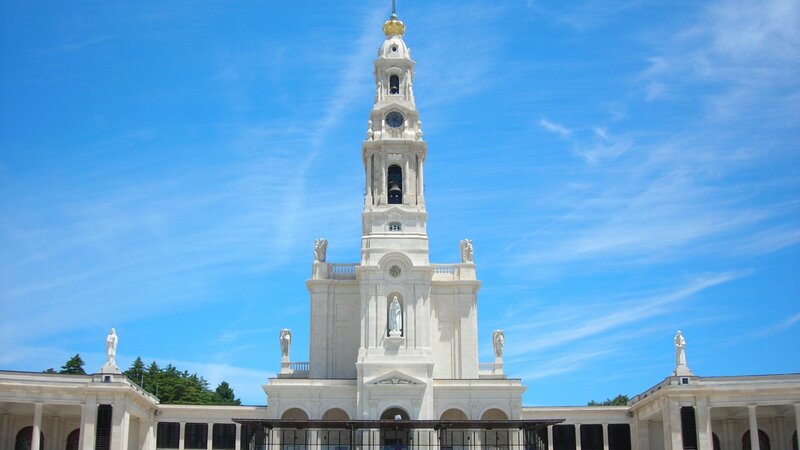 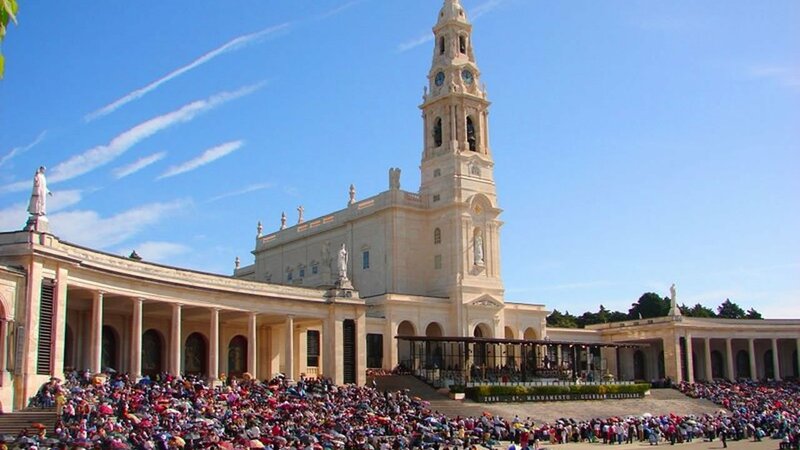 Our guide will be explaining all the history around the apperence to the little shepherds in 1917 in Fatima and you will have free time to assist mass. 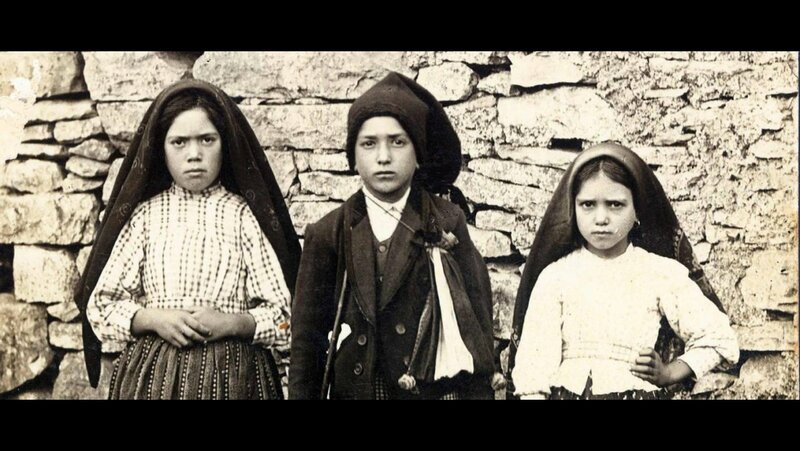 During the day, we will also visit the house where the little shepherds were born and will have free time to lunch. 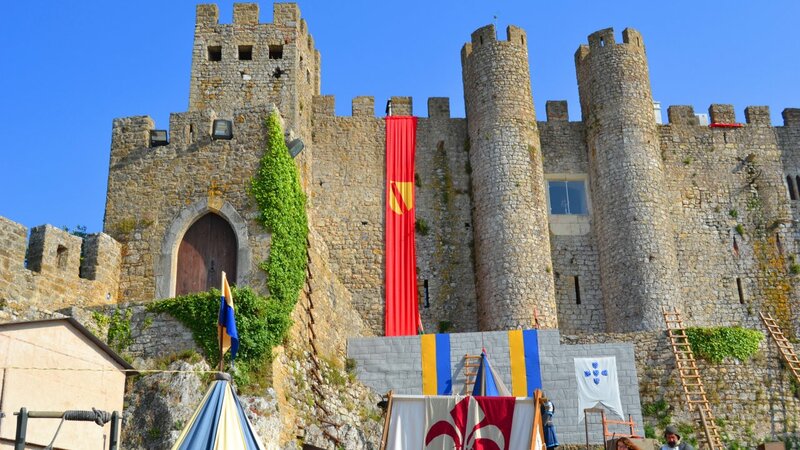 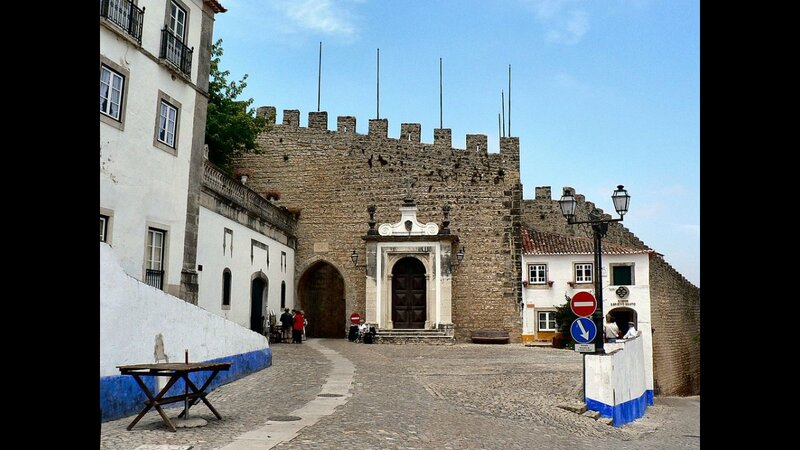 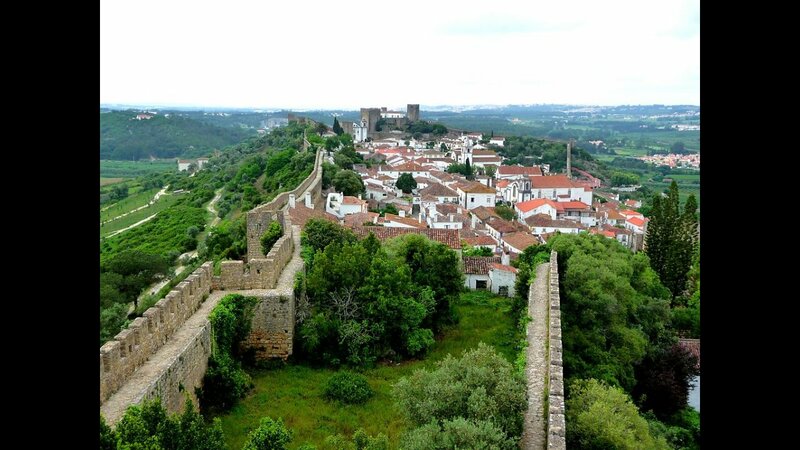 After lunch, we will head out to the medieval village of Obidos, famous for it's castle and the cherry liquor, after visiting Nazare fisherman village, where was recorded the world's biggest ever surfed wave (100feet). 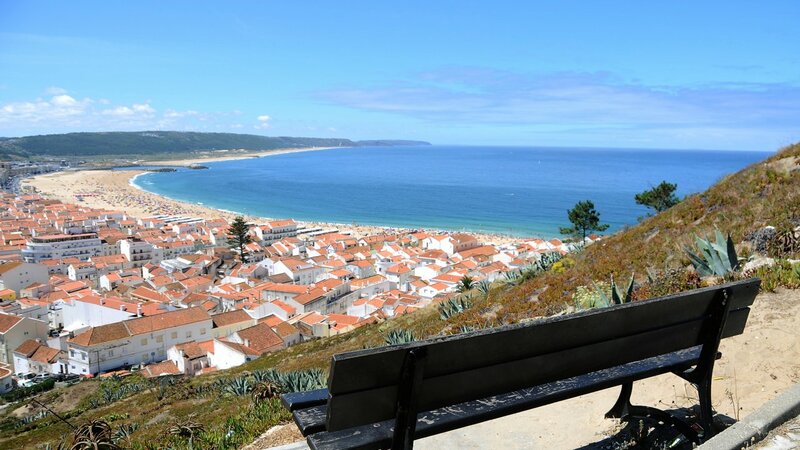 Pick-up optional at your hotel in Lisbon / Cascais between 8h40m and 9AM. 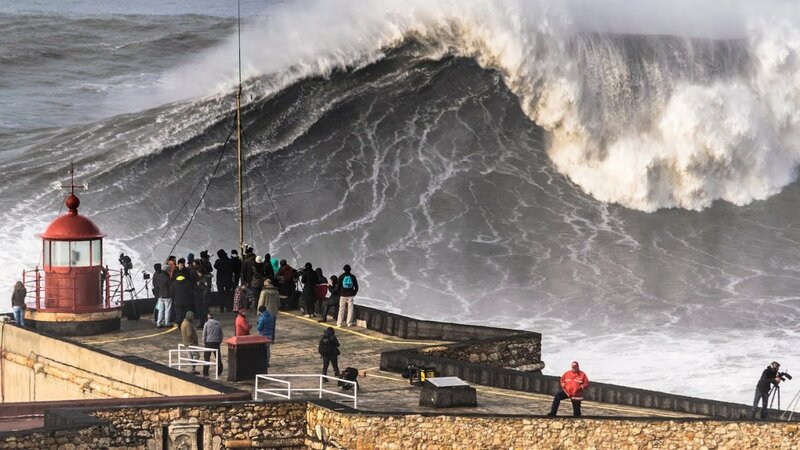 This tour is avaible everyday in English. 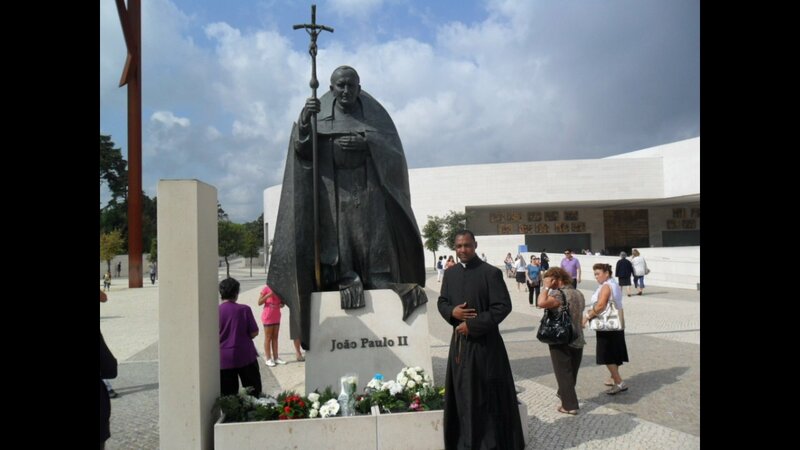 Other languages per request (French, Spanish and Portuguese).